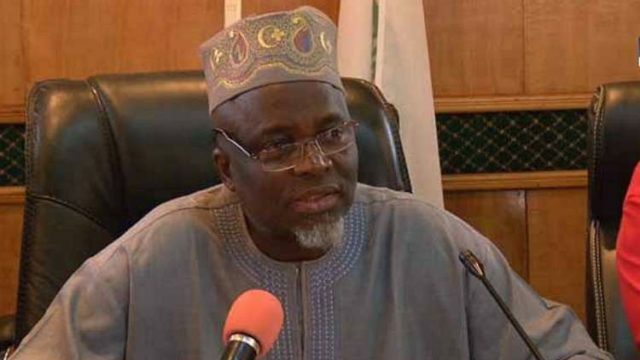 The Joint Admission and Matriculation Board (JAMB), according to reports, has expressed confidence that the 2019 UTME registration of candidates will make a smooth process and huge success. Fabian Benjamin, JAMB Spokesperson, made this known during an interview with the News Agency of Nigeria (NAN) on Thursday in Lagos. He said that the process has commenced nationwide. “Registration of candidates for this year’s examination has commenced in earnest in all accredited Computer Based Test centers nationwide. “However, that is not to say that there will not be some little technical issues in some centers in different part of the country, being the first day of the registration. “We took all that into consideration and that is why we have our technical experts fully on ground in each of these centers to immediately tackle them. “We are confident that as we progress, the process will get better and better,” Benjamin stated.